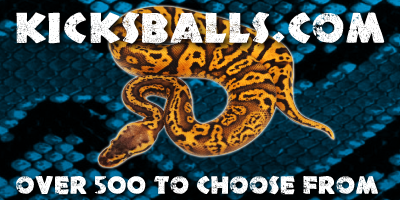 Royal Constrictor Designs at the NARBC Spring 2019 Show! 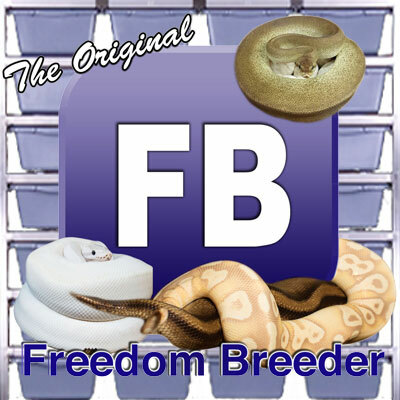 The NARBC was a great show for Royal Constrictor Designs! 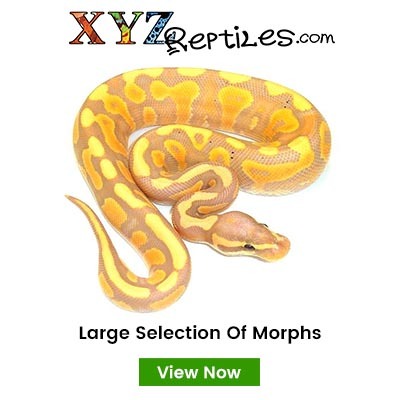 Check out some of my favorite Ball Pythons that I brought to the show!